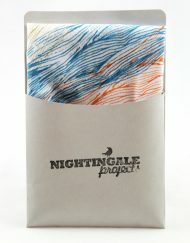 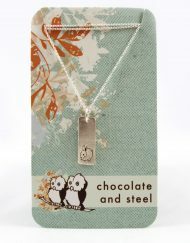 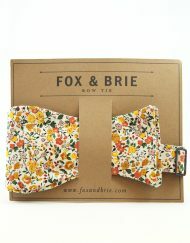 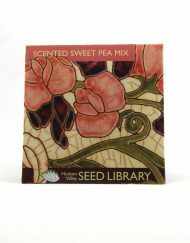 This seed packet (200 seeds) is a fun item to tuck in a card for that gardener in your life! 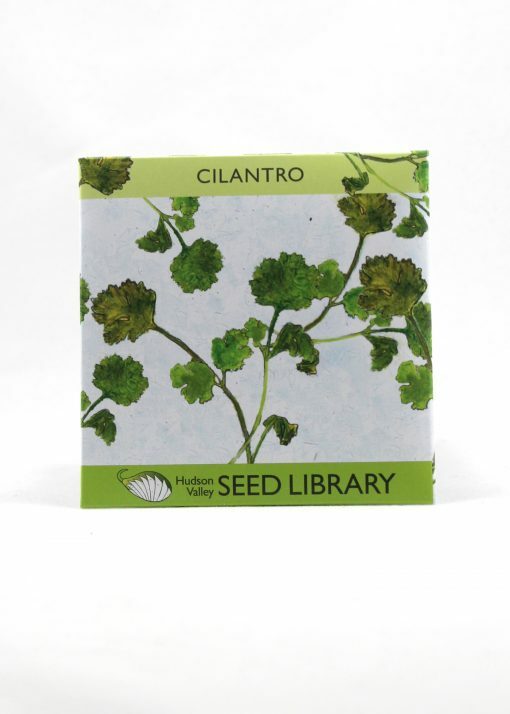 Sustainably grown cilantro seeds should be planted in 12″ rows, 12″ apart, 1/2″ deep. Time to maturity is 50 days. 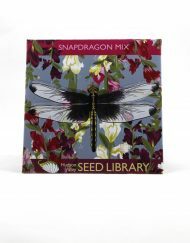 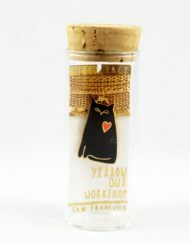 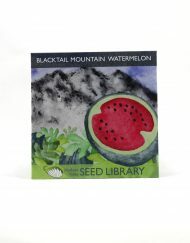 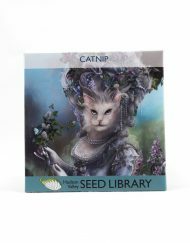 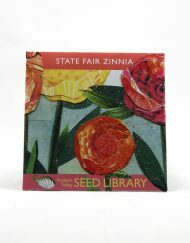 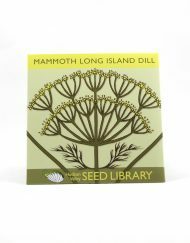 From the Hudson Valley Seed Library, heirloom and open-pollinated garden seeds with packets that are beautiful garden-themed contemporary art.